Repairs - sometimes it seems like a never-ending job, but Boss Man fixed this up lickety-split! On his way again! The wind was a bit of a challenge this morning. It's amazing to see where technology has taken us! In a day where corn and soybeans seem to be king in this area, we still find wheat a very important crop in our rotation. Not only does it make improvements to our overall soil health, but the straw is an important part of our cattle operation. We use it as bedding for our calf area and in our barn during calving. 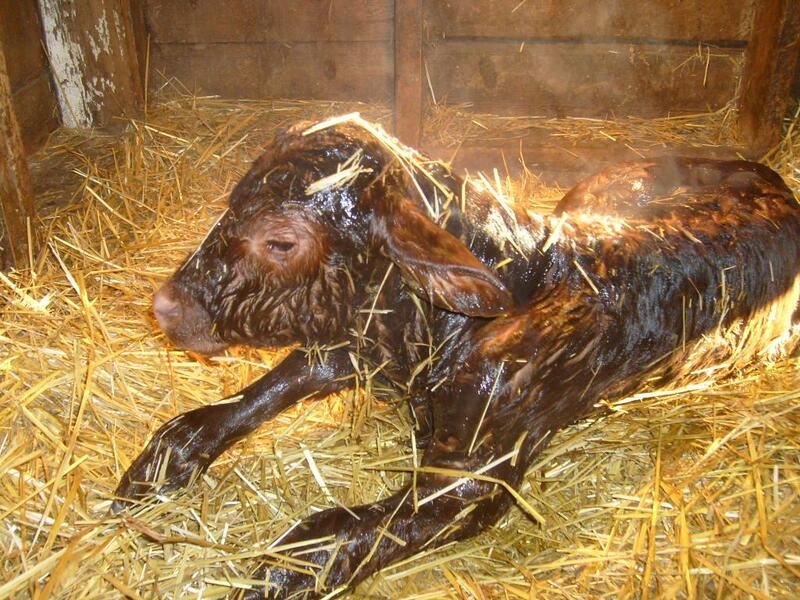 All safe and warm inside, no matter what's going on outside, thanks in part to the wheat straw used for bedding! 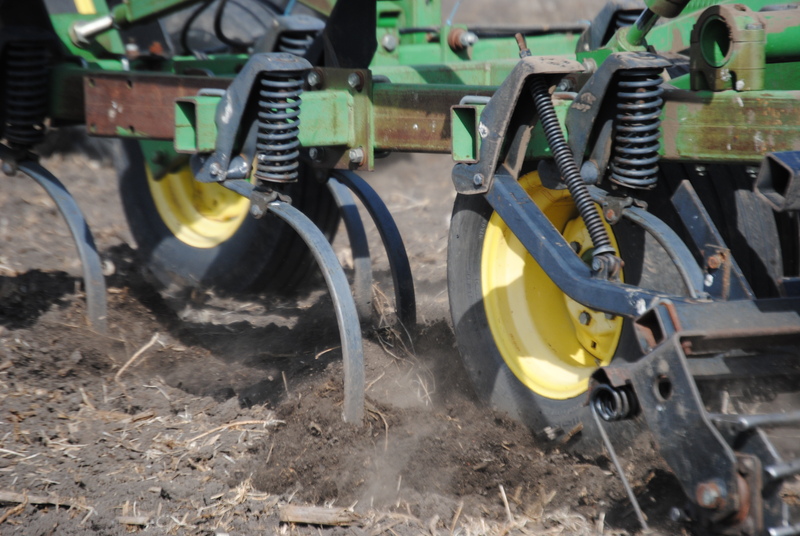 Up close and personal, that's wheat being seeded! 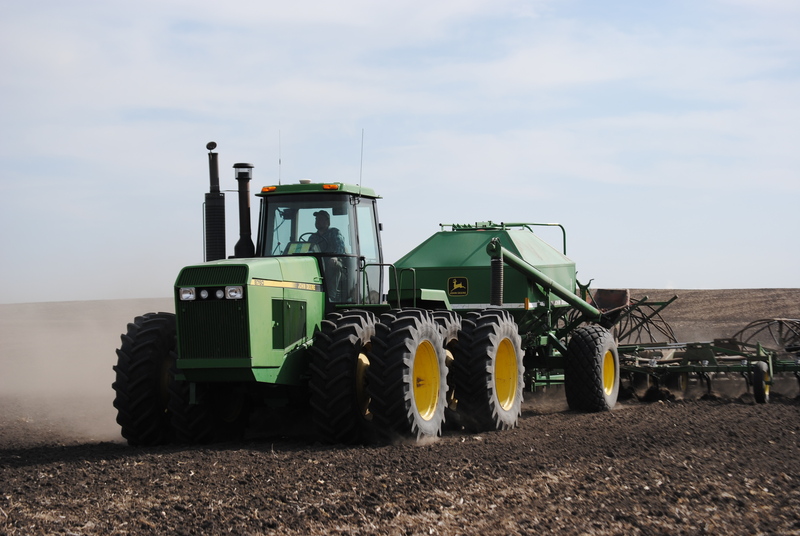 Now that planting (or seeding, as it may be) has begun, it’s Mother Nature’s turn to do her stuff. The next few weeks and months will be determined by the amount of rain we receive, when we receive it and what other weather patterns we encounter. 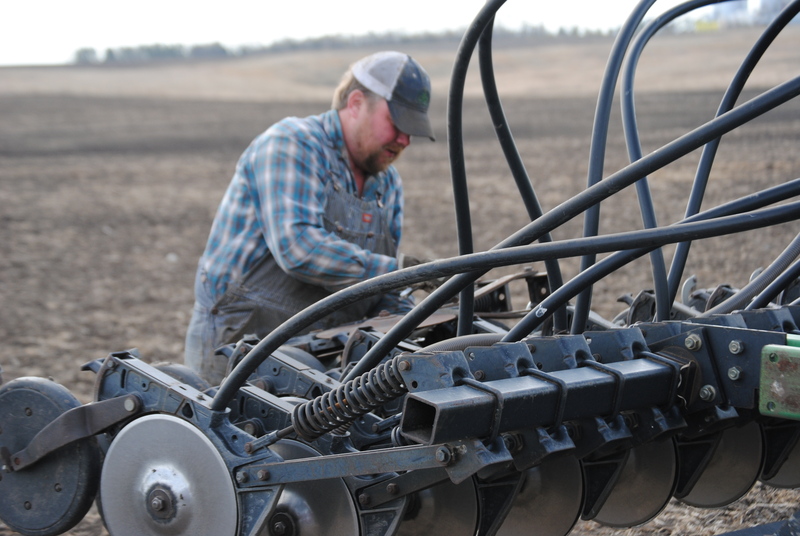 On this Good Friday, as so many reflect and express their faith, I still feel that a farmer’s faith is some of the strongest faith you will find. Blessings to you today. And a Happy Easter to all! 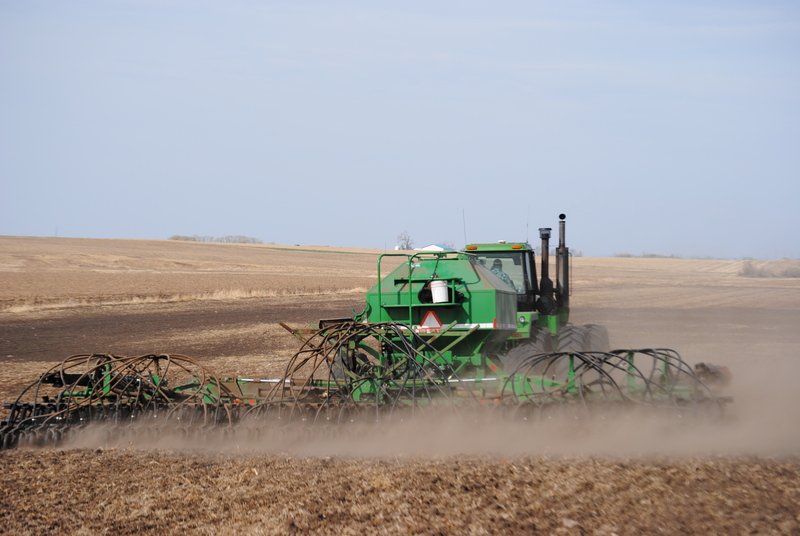 This entry was posted in Agvocacy, Farm life, Nature, Planting and tagged agriculture, agvocacy, farm questions, Good Friday, life on the farm, North Dakota, planting, seeding wheat, wheat by wagfarms. Bookmark the permalink.